Interested in landing more freelance work? In this post I go into detail on how to get your ideal client to hire you. We'll walk through steps to figure out who your ideal client is, then explore the most important things that a client needs to be convinced of when hiring you. "What should I build for practice and to gain experience?" "What projects should I build to show to employers?" Here are seven of my favorite ideas for projects that you could build to include in your portfolio. This weekend my side project Jekyll Now hit 1,000 forks on GitHub! 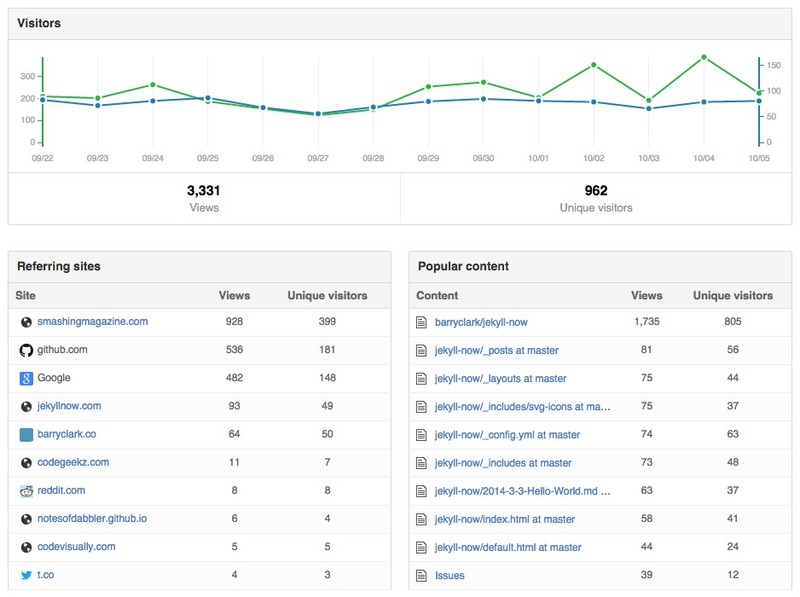 It's being used by many to create blogs using GitHub Pages and Jekyll. Starting an open source project is a great way to build your web developer portfolio while creating something for everyone's benefit. During the last few months of building Jekyll Now, I've learned that making something to fit my own needs was easy, but making an open source project that other hackers will benefit from, use, and contribute to is a lot tougher. Your resume and cover letter are not what's going to get you an interview. Employers judge your initial application based on your the quality of your portfolio and online footprint. Your resume (or LinkedIn) describes to an employer what you've done, but employers want to see your work, as live websites, screenshots, git commits, blog posts, presentations, and code snippets. In the portfolio examples below, take a peek at how top designers and developers are designing their portfolios. Each of these posts is an in depth breakdown surfacing tips to use in your portfolio. 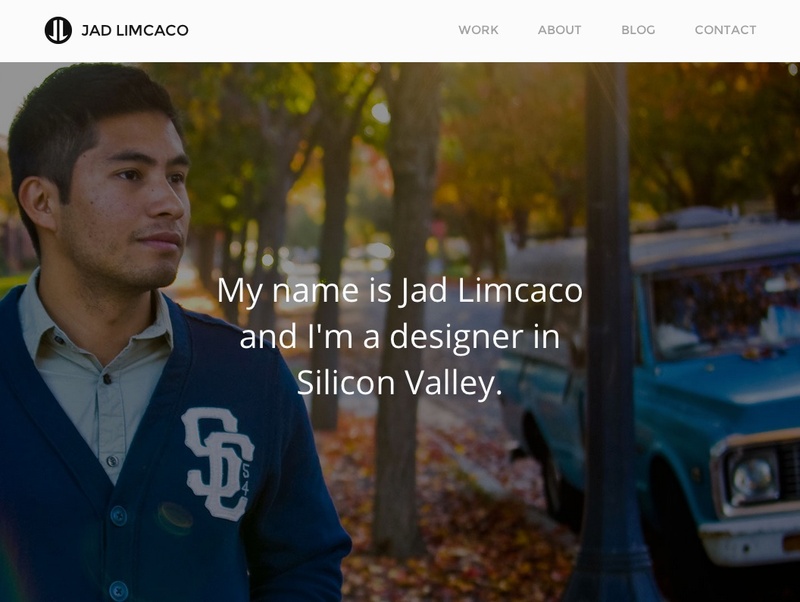 Isaac Paavola is a Digital Designer and Front-end Developer currently working as the Creative Director of a small design agency in New York City. Isaac's story is amazing. He dropped out of high school at 17 to take on client design work instead of sitting in class. Today, at 21 years old, taught entirely by work experience and personal projects, he has one of the most impressive portfolios I've ever seen. 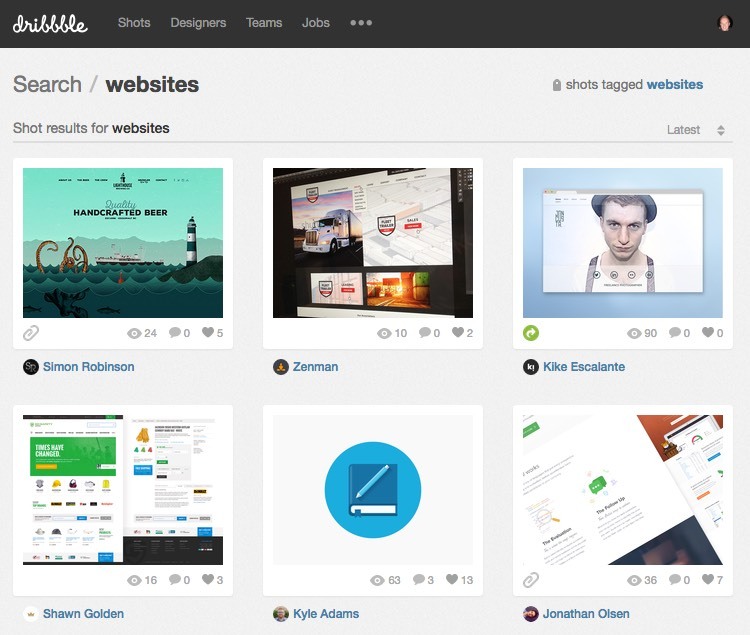 As a web developer or designer, your portfolio is an essential piece of your job application. It’s an opportunity to demonstrate a curated selection of your best pieces of work—or maybe your only work if you’re new! If done right, your portfolio will give you a huge advantage amongst a sea of applicants. 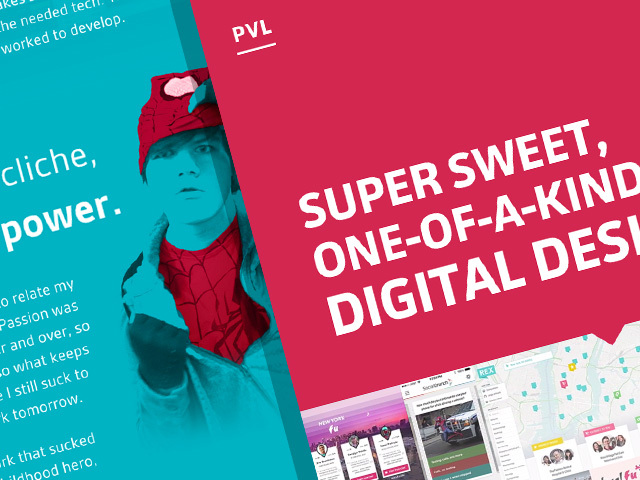 In this portfolio example post you'll find tips extracted from Jad Limcaco's fantastic web design portfolio—highlighting ways that you can optimize your own portfolio for getting hired. Jad is an incredibly thoughtful, intelligent, and articulate designer, and this comes across when he demonstrates his work. 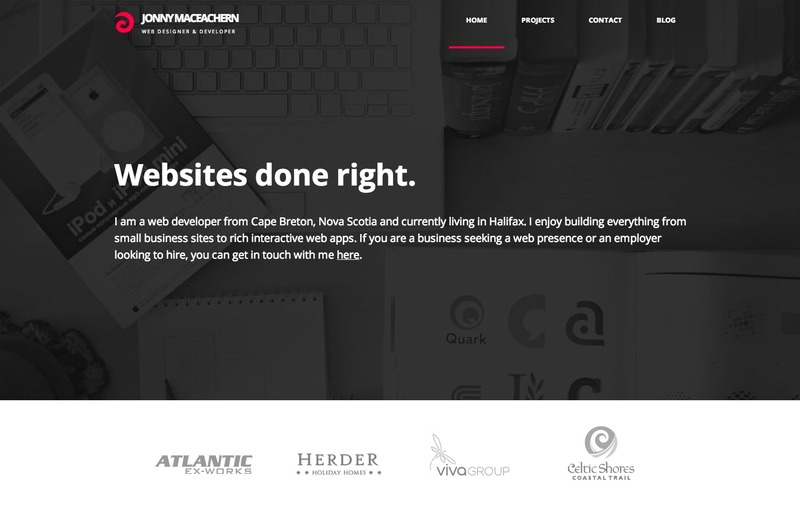 Jonny MacEachern is web developer from Nova Scotia. He graduated college in Spring and is currently looking for a job that allows him to travel and work remotely. One of the biggest strengths of Jonny's portfolio is it's simplicity. It's one page of hand-coded HTML/CSS without using any CMS or frameworks, and puts a strong focus on his work. Let's jump in and look at the biggest takeaways that you can use to improve your portfolio. If you're looking for ways to show your back-end knowledge in your portfolio then you'll be especially interested in the takeaways below from Pierre's portfolio. Pierre Nel is a Web Developer and Designer from London with a diverse set of skills ranging from design to front-end, back-end, and devops. 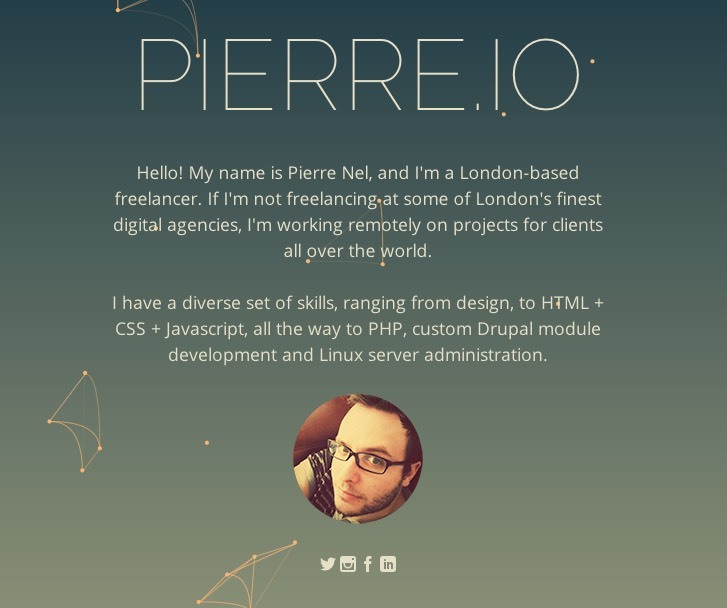 Pierre has spent time working for some of London's finest digital agencies, and also takes on freelance work. It summarizes 10 of the most crucial things to include in your portfolio in one PDF. Also includes 3 bonus ways to make your portfolio stand out from the crowd. You'll also get each of my new posts (one email every two weeks, at most). I'll email it to you right after confirming. No spam.